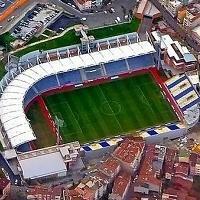 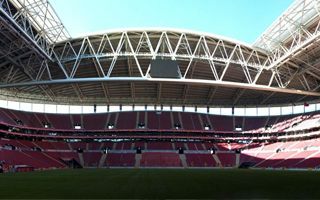 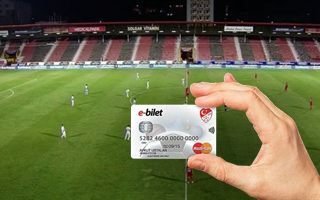 Apart from the ‘big three’ clubs from Istanbul, this stadium is among the major stadia in Turkey’s largest metropolis. 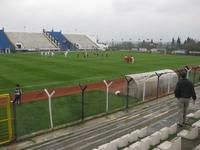 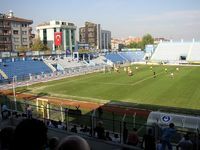 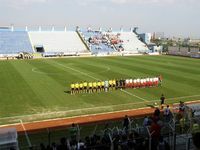 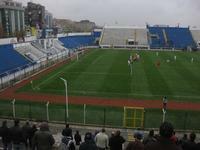 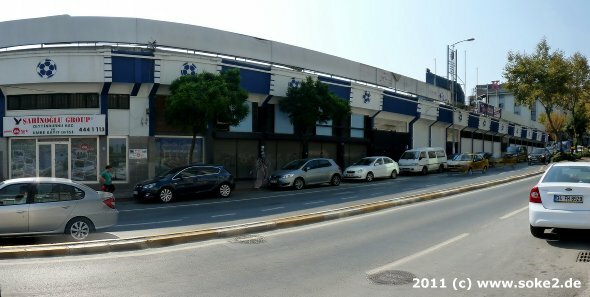 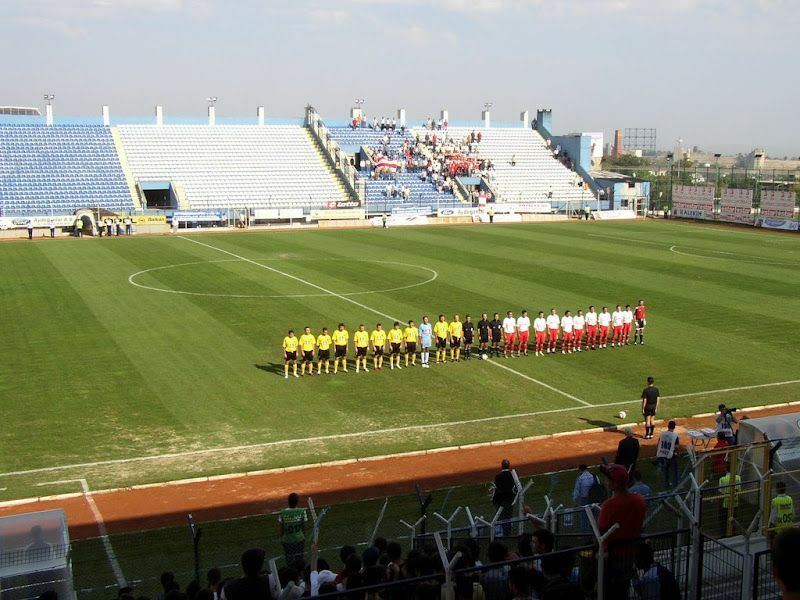 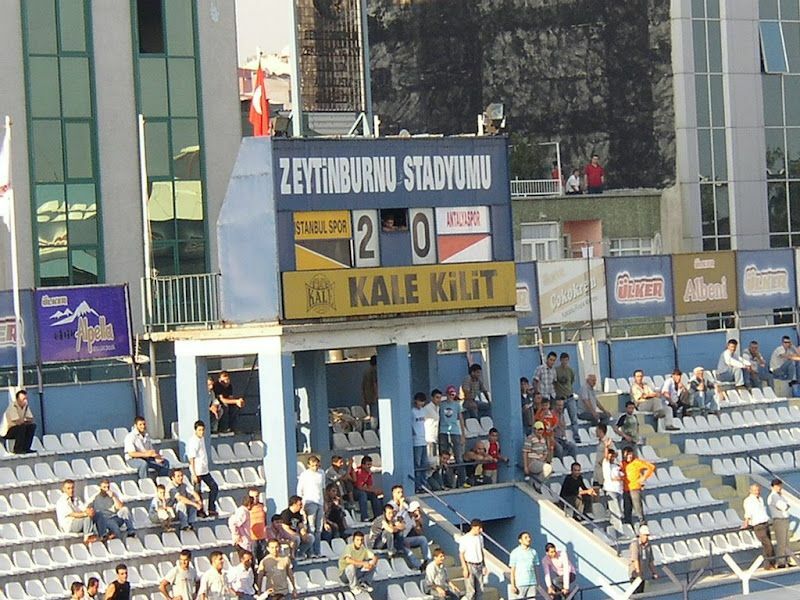 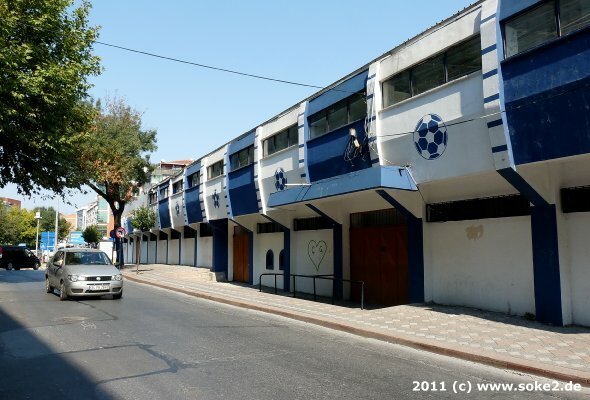 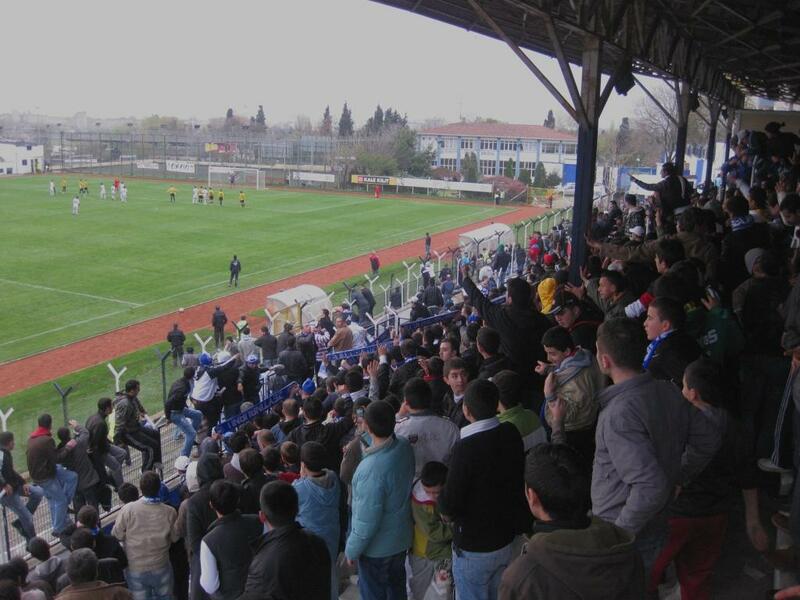 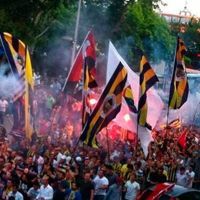 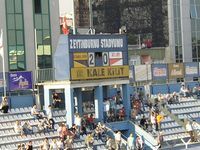 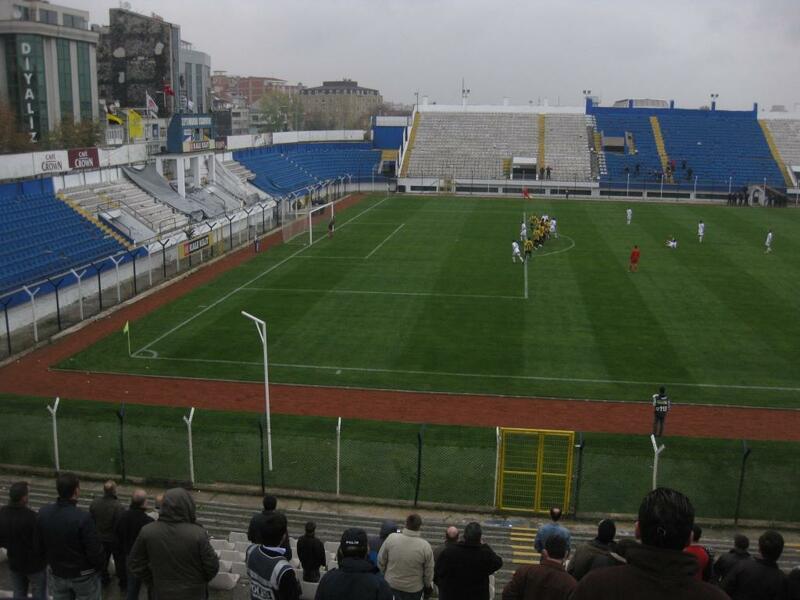 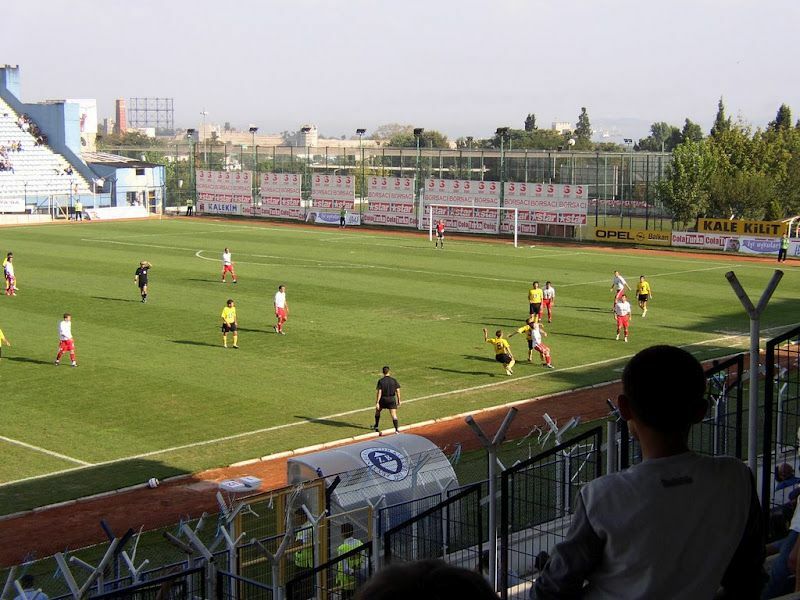 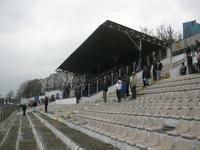 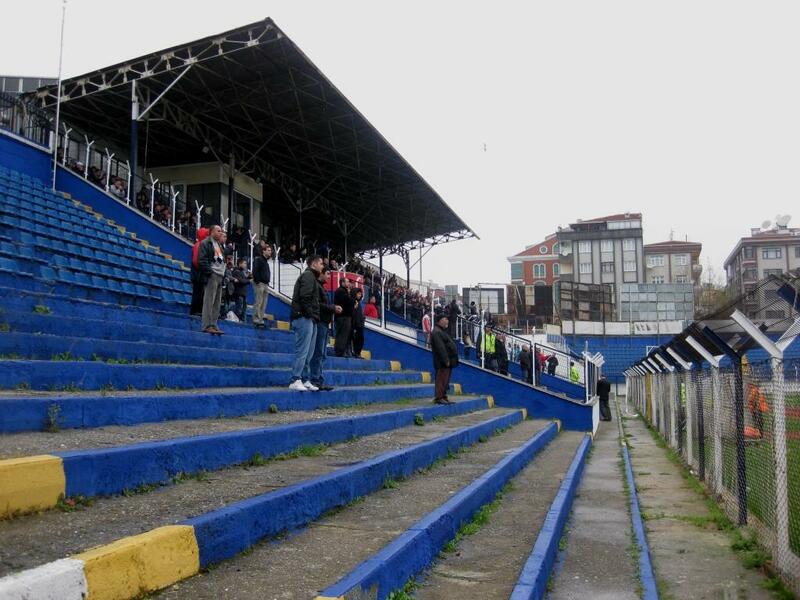 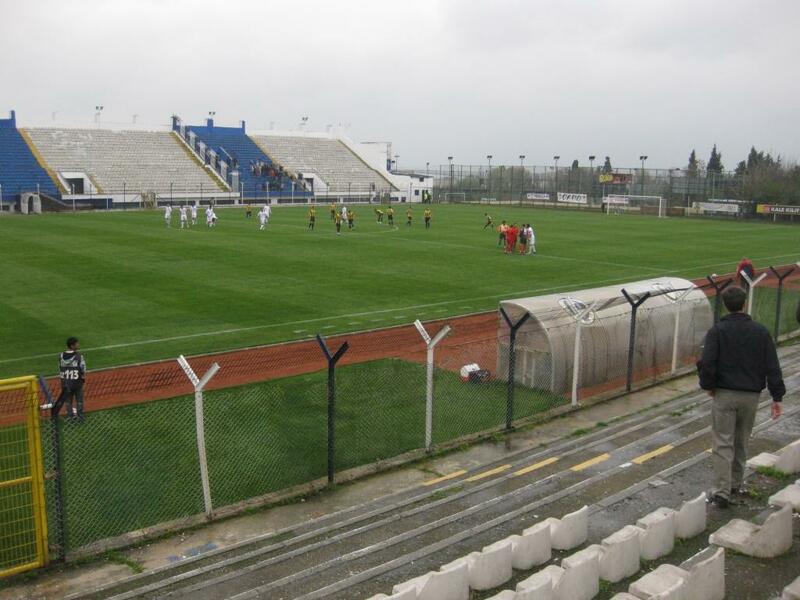 Since 1984 it’s been constantly used by Zeytinburnuspor, a significant district club. 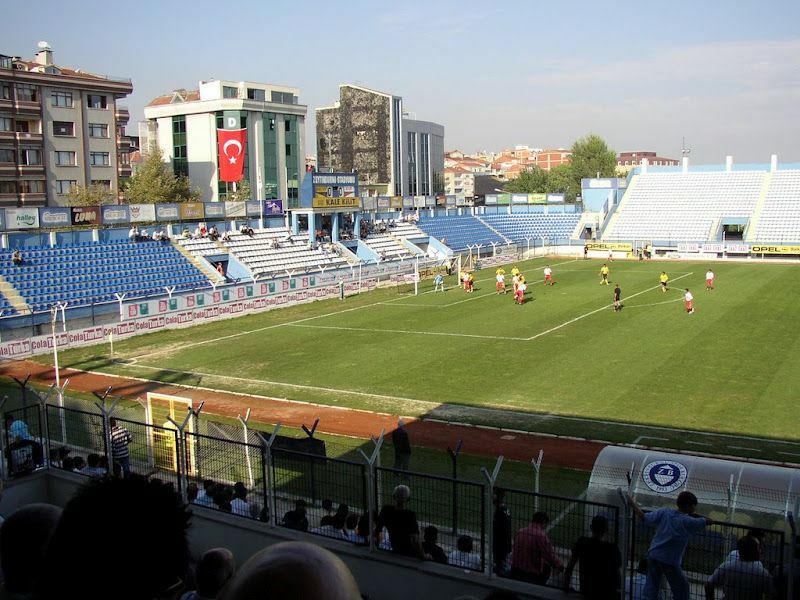 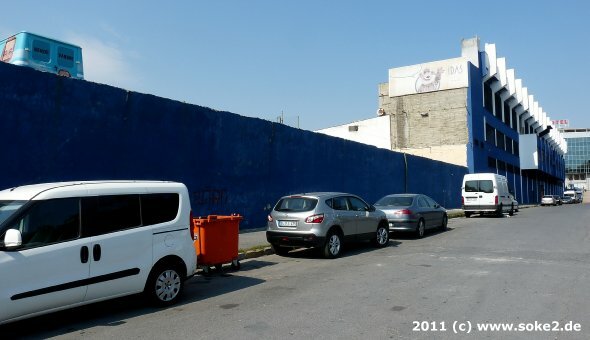 The stadium lies in South-western Istanbul, just outside the Walls of Constantinople. 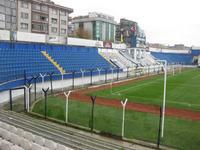 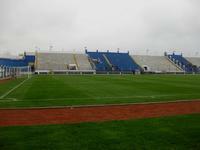 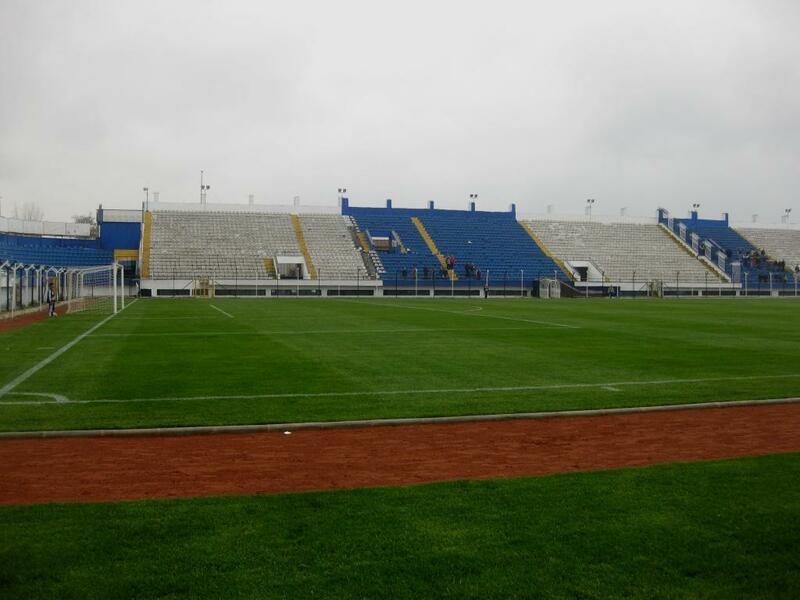 It has three stands with the last, southern end open for the Sea of Marmara. Apart from football games it’s been host to series of cultural events, like concerts or festivals.